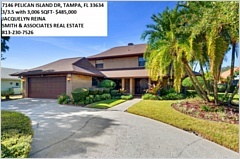 Tampa, FL Home For Sale - Pelican Island/ Dana Shores Group Open House! 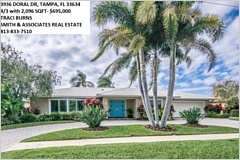 Desirable Pelican Island/Dana Shores Neighborhood!! 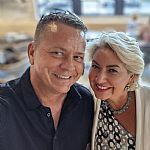 GROUP OPEN HOUSE SAT. MARCH 2ND 12-3PM!! 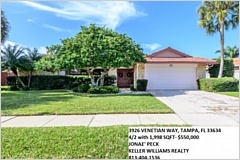 Address: Pelican Island/ Dana Shores Group Open House!